Be a Celebrate Downtown Champion! Spring has just sprung, but we are already planning a BIG celebration on Macdonald Avenue this summer! 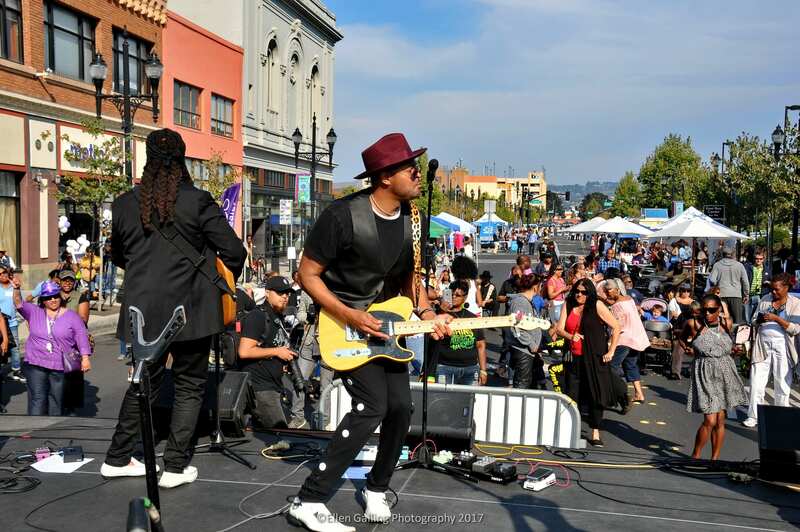 Our signature Celebrate Downtown events—Healthy Village Festival, Music on the Main concerts, Chill with a Cop, and Spirit & Soul Festival—are on the horizon and are the perfect opportunity for partnership. 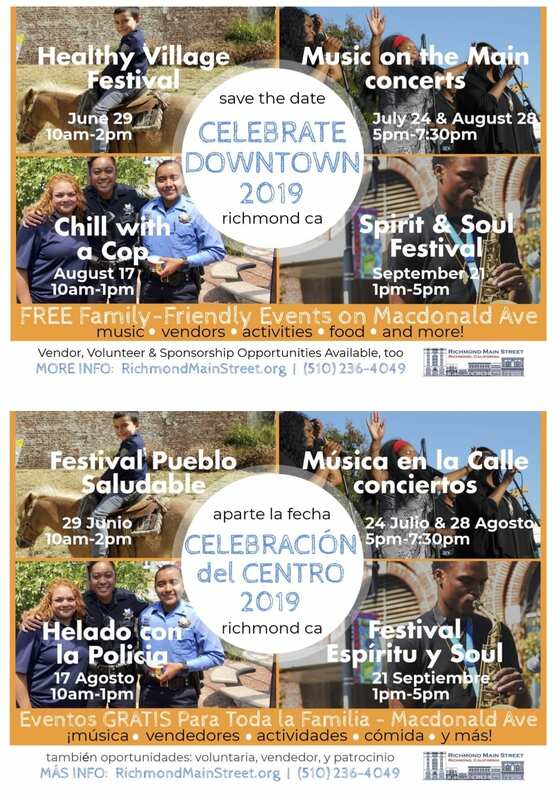 We invite you to Celebrate Downtown by championing these events: a win-win opportunity that will ensure our mutual objectives to create opportunities for residents to have fun on Macdonald Avenue, businesses to grow, and build community. We invite you to join us! Whether you’re looking to promote your business, sell more product, or show your commitment to the community, Richmond Main Street provides several opportunities for truly effective relationship marketing. Our sponsorship benefits packages deliver direct, comprehensive exposure, including far-reaching social media impact, traditional advertisement, booths, VIP tickets, and on-site promotion. Benefits can also be customized to meet your goals and objectives. We cannot do this without YOU. For all that we’ve accomplished, and all that we are planning, we need your support to continue this vital work. On the back of this sheet we’ve outlined 9 ways you can partner with us. We hope one of them speaks to you directly as a stakeholder in a healthy, vibrant, and revitalized Downtown Richmond! Become a Celebrate Downtown Champion! Sponsor all five events! Maximum impact from start to finish. Feel passionate about one of the events in our Celebrate Downtown series? We have a la carte sponsorship opportunities available! We are revitalizing Historic Downtown Richmond. 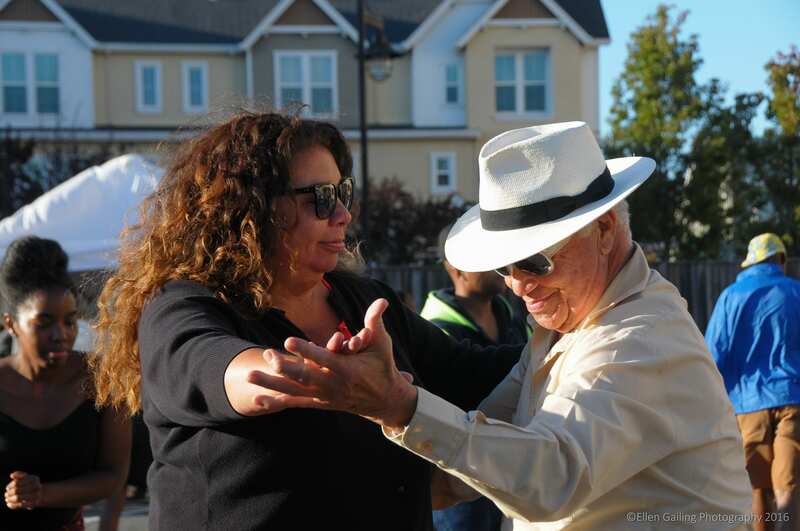 Since 2001, we brought together the community and the Main Street Approach to develop and implement equitable economic development, beautification, arts and entertainment, and wellness programs. And our work is paying off. 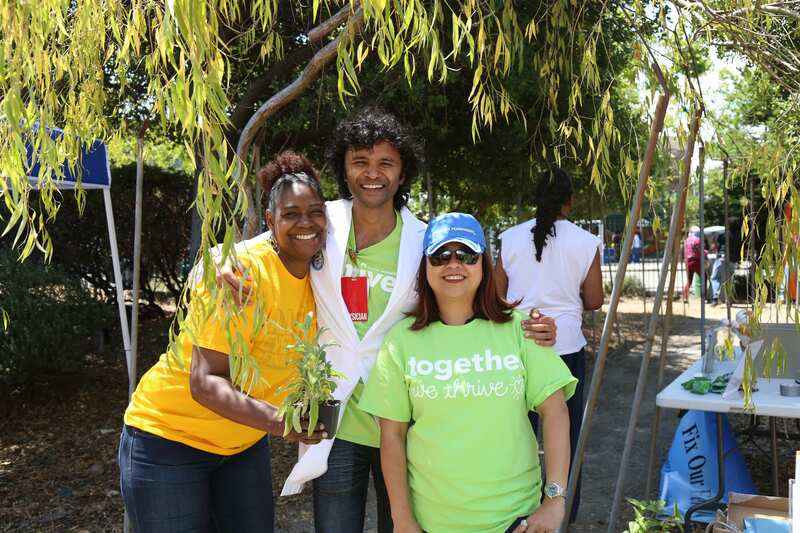 Our work continues to grow, improve, and impact more people. In 2018 we saw some of our most challenging and rewarding projects—breaking ground on the new Richmond Business Hub, hosting the biggest Spirit & Soul Festival ever, and launching the RMSI Youth Committee, just to name a few. 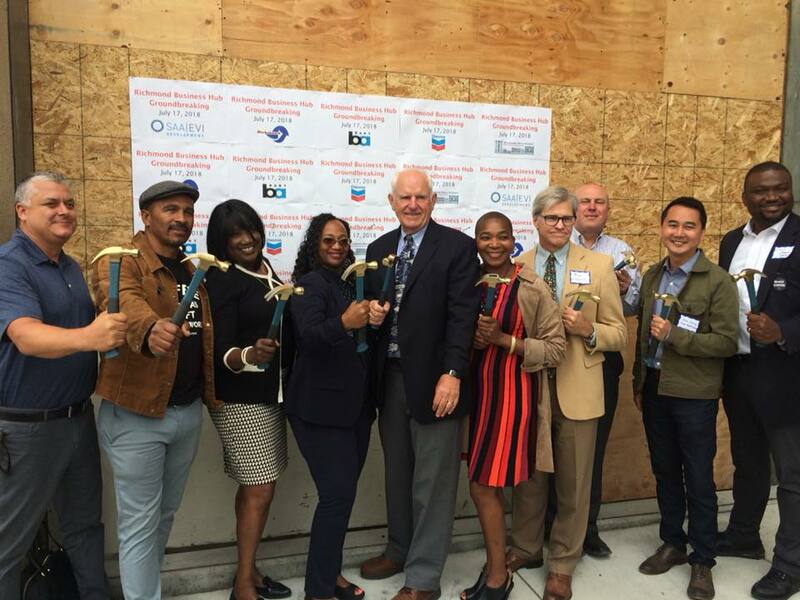 We are looking forward to even more impact in 2019: more grand openings and groundbreakings, more businesses openings and anniversaries, and more opportunities for youth and community members to participate in the renewal of our downtown. Richmond Main Street is at the center of it all. If you come Downtown to shop, dine, or dance on Macdonald Avenue, you are part of this movement to revive Richmond’s Main Street, too. We thank you for all that you do and we invite you to deepen your impact by investing in Downtown Richmond. If you are a federal, county, or city employee, postal worker, or member of the US military, you can give to Richmond Main Street Initiative through the Combined Federal Campaign (CFC). Our CFC number is 76729. Federal employees, postal workers, or members of the US military can request a CFC pledge form by contacting the local CFC office. Visit the U.S. Office of Personnel Management website to learn more. Municipal and county workers should check with the payroll office for workplace giving options to support Richmond Main Street Initiative. City of Richmond employees can also find us in their workplace giving campaign brochure. Making your donation through our ABLC account gives you another way to donate and make it count even more. Sign into your Amazon account and select Richmond Main Street as your preferred charitable organization. 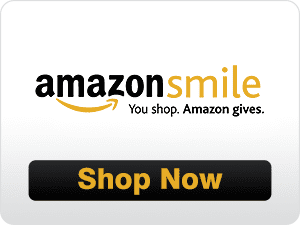 Every time you shop, make sure you login and check-out via smile.amazon.com. This way .05% of the price of your eligible AmazonSmile purchases will be donated to Richmond Main Street.